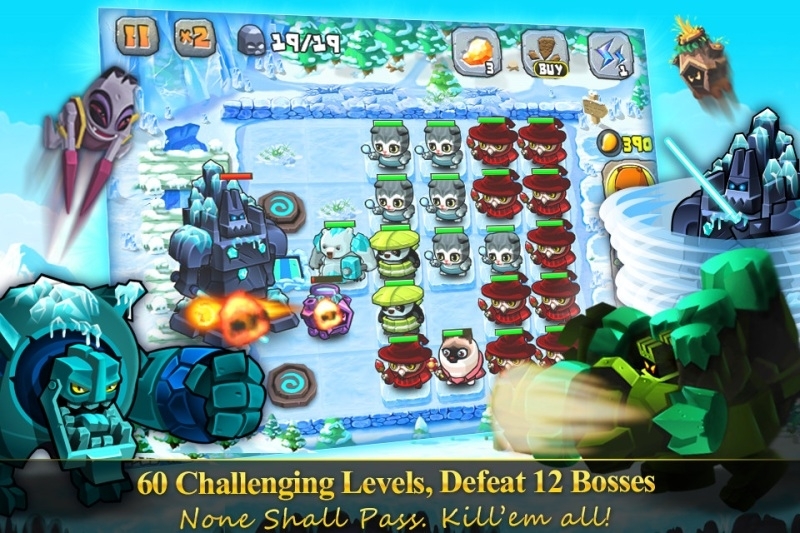 The best of the new bargains on the App Store today. "On the ancient Land of Ammar, there is a fruit with unimaginable power -- MANGO! To fill their endless greed for power, the Rockies launched their evil plan to take over the Mangoville, the heroes must fight back to defend their home!" 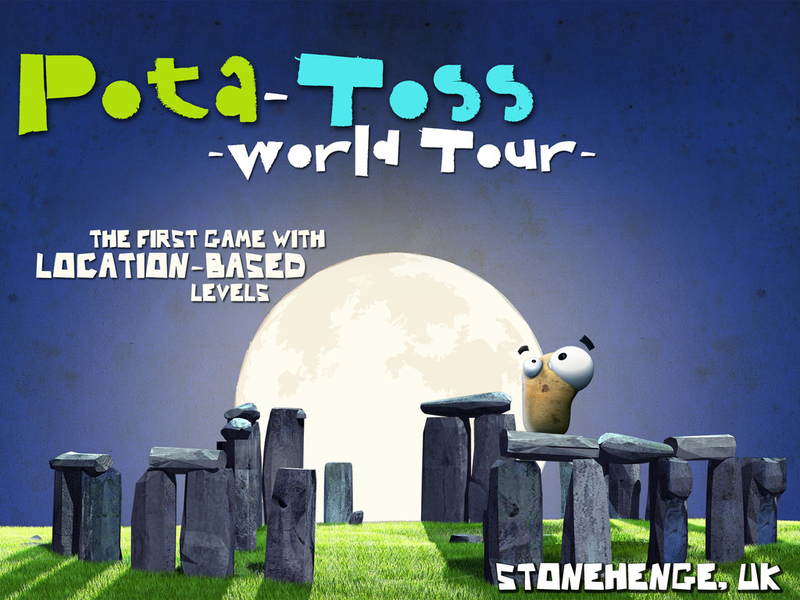 "Tour the world and discover amazing levels on the world of Pota-Toss. Our new puzzle gameplay will give you hours of fun."